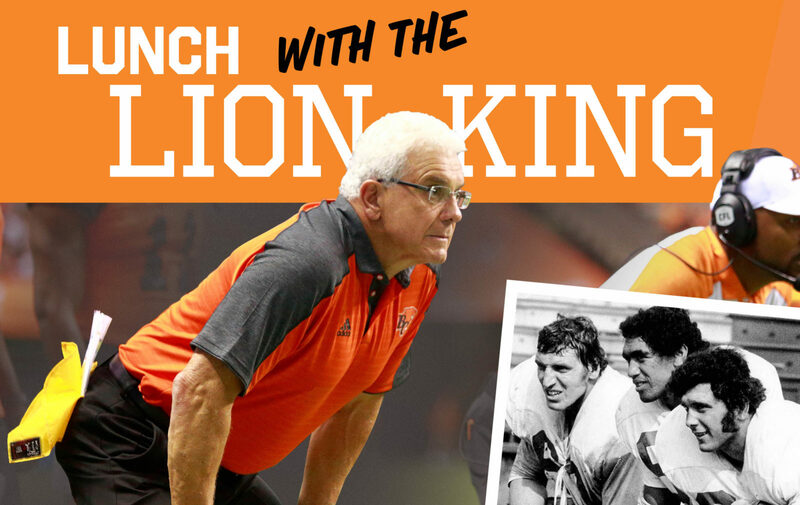 Join us for a special celebration of Wally Buono, the winningest coach in Canadian Football League history, as he moves on to the next chapter of his storied career. This iconic leader has been a fixture in B.C. since his arrival in 2003. His commitment to community spirit and his ability to bring out the best in people is unparalleled. Wally Buono’s two Grey Cup wins as a player and five as a coach set him apart as not only a leader but a champion — both on and off the field. 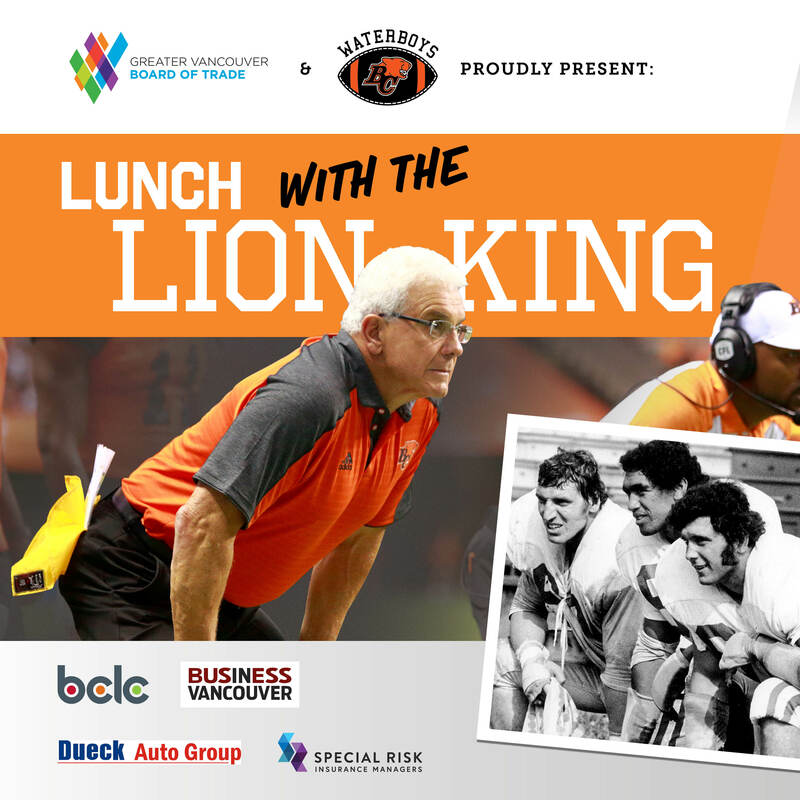 You won’t want to miss this fabulous celebration, brought to you by the Greater Vancouver Board of Trade and The Waterboys and proudly supported by the BC Lions.